Many thanks to SWLing Post contributor, Richard Langley, who shares the following article by James Careless in Radio World Magazine. OTTAWA, Ontario — With the advent of radio in the 20th century, the shortwave band (1710–30,000 kHz) soon became a hotbed of long-distance radio broadcasting. Used primarily by state-run international broadcasters, plus ham radio operators and ship-to-shore radio communications, the shortwave band was prized due to its astoundingly broad reach. That reach was — and is still — made possible by the tendency of ground-based shortwave radio transmissions to bounce off the ionosphere and back to earth; allowing shortwave broadcasts to “hop” repeatedly, increasing a broadcast’s range while minimizing its decay. […]At the height of the Cold War, the shortwave bands were packed with content as the Voice of America and West Germany’s Deutsche Welle (Voice of Germany) traded ideological punches with Radio Moscow and East Germany’s Radio Berlin International. This is because analog shortwave radio broadcasting was the only way for both sides to make their political cases cross international borders: There was no satellite TV, let alone any internet. This article is well worth reading and one of the more in-depth pieces I’ve seen in a trade publication or news site recently. The fact is, the shortwave landscape is not what used to be in the Cold War. Many of those big voices have left the scene and, in the process, left the door open to others. The shortwaves are a dynamic communications space that continues to evolve. That’s why I keep listening. Want to read more about the future of shortwave radio? 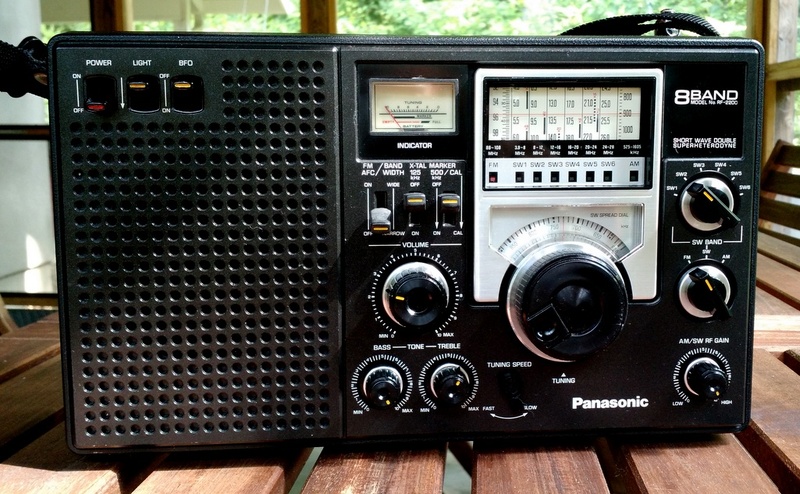 Click here to read Does Shortwave Radio Have a Future? This entry was posted in International Broadcasting, News, Shortwave Radio and tagged AIR, All India Radio, Andy Sennitt, BBC, CRI, Does Shortwave Radio Have a Future, DRM, DRM Consortium, Jeff White, Kim Elliott, Nigel Fry, RCI, Shortwave Radio, VOA, VOA Radiogram, wbcq, Why Shortwave Radio, WRMI on August 2, 2016 by Thomas. There’s a pattern in that noise! 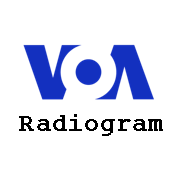 Click here to learn about the VOA Radiogram. Click here to follow @K7al_L3afta on Twitter. This entry was posted in Digital Modes, News, Shortwave Radio, What's On Shortwave and tagged @K7al_L3afta, Digital Modes, shortwave, VOA, VOA Radiogram, Voice of America on July 3, 2016 by Thomas. BNetzA prefers that the term MFSK32 not be used to describe these broadcasts, but we have to specify the mode so that you can set Fldigi or other decoding software to the correct mode. In any case, the weekly MFSK32 transmission will resume on The Mighty KBC, and DigiDX will return to Channel 292. 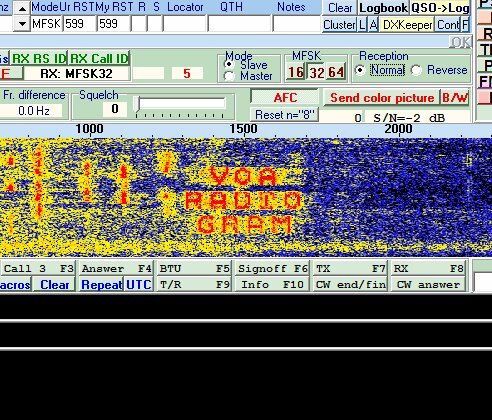 Meanwhile, VOA Radiogram this weekend will be all MFSK32 except for the transmission schedule in Olivia 64-2000 under the closing music. This entry was posted in Broadcasters, Digital Modes, International Broadcasting, News, Shortwave Radio and tagged Channel 292, Digital Modes, Kim Elliott, The Mighty KBC, VOA Radiogram on April 9, 2016 by Thomas. 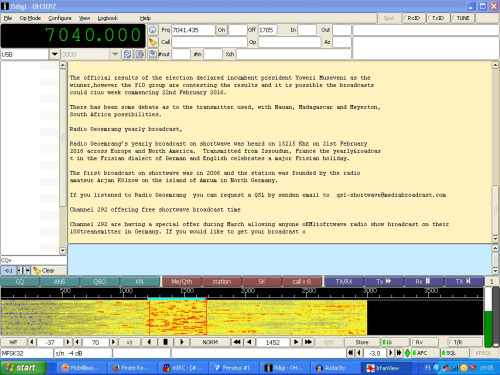 VOA Radiogram, 2-3 April 2016: BNetzA sagt nein! New this weekend is the elimination of the digital text modes from shortwave transmitters in Germany. The German regulator Bundesnetzagentur has ruled that the digital modes are not allowed in the broadcast bands. Because of this, there will be no MFSK32 on The Mighty KBC this weekend, because it uses a transmitter in Nauen, Germany. And, for the time being, there will be no DigiDX MFSK broadcasts on Channel 292, 6070 kHz, and Radio 700, 3985 kHz. 1) It is broadcasting, not point-to-point communication. 3) DRM is legal on the shortwave broadcast bands, and DRM can transmit text and images. 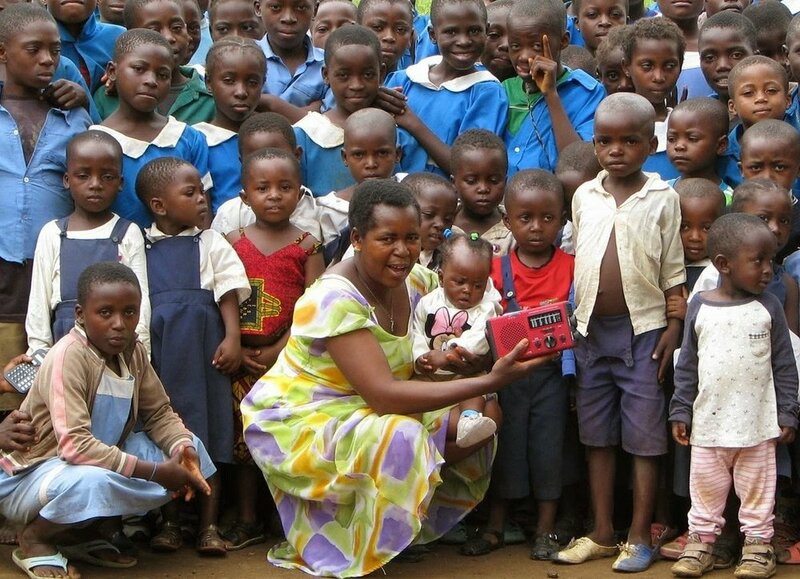 4) Text and images via analog radio requires less spectrum (bandwidth) than DRM. 5) Text and images via analog radio are a useful new application for underutilized shortwave transmitters and frequencies. 6) Text and images via analog radio extend the range of a shortwave transmitter, resulting in accurate content in conditions where voice transmissions may be unintelligible. 7) Digital modes via shortwave can be a useful alternative when the Internet is not available due to disasters or to net censorship by dictators. This entry was posted in Digital Modes, International Broadcasting, News, Shortwave Radio and tagged Bundesnetzagentur, DigiDX, Digital Message, Digital Modes, VOA Radiogram on April 3, 2016 by Thomas.